James White (b.1981) is an American-French architect, writer and illustrator who has been based in the UK for most of the last 15 years. 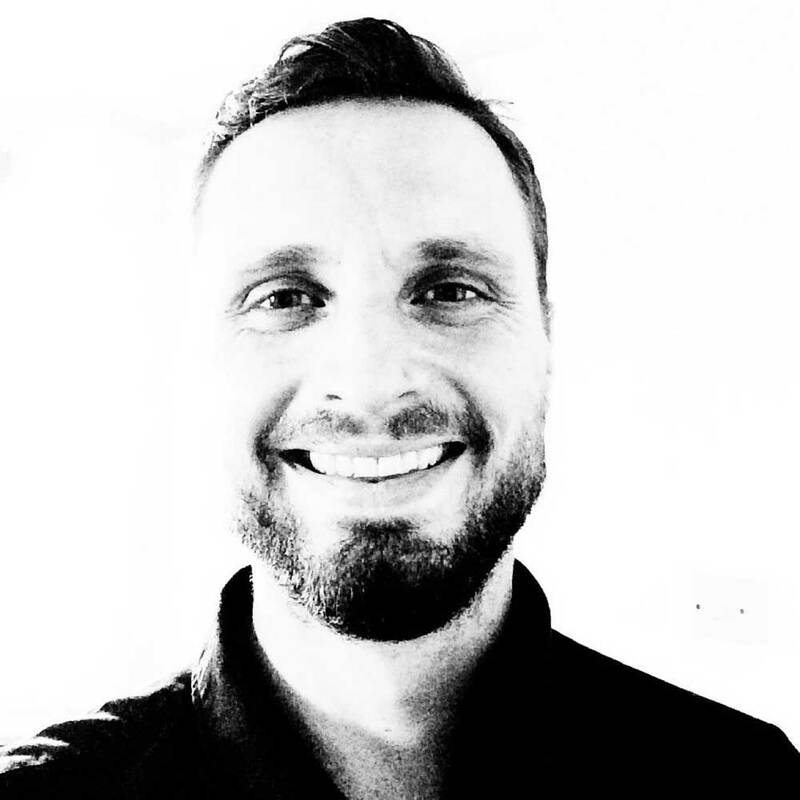 Since moving to Hammersmith, London in January 2015, James has been enchanted by the distinctive buildings and cultural richness of Brackenbury. 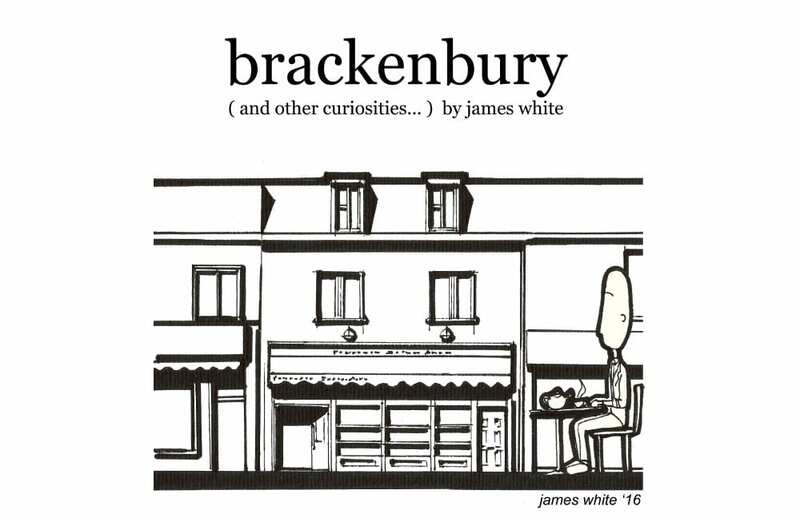 His ‘Brackenbury Buildings’ drawings offer a journey through some of the familiar architectural landmarks of Brackenbury’s community.